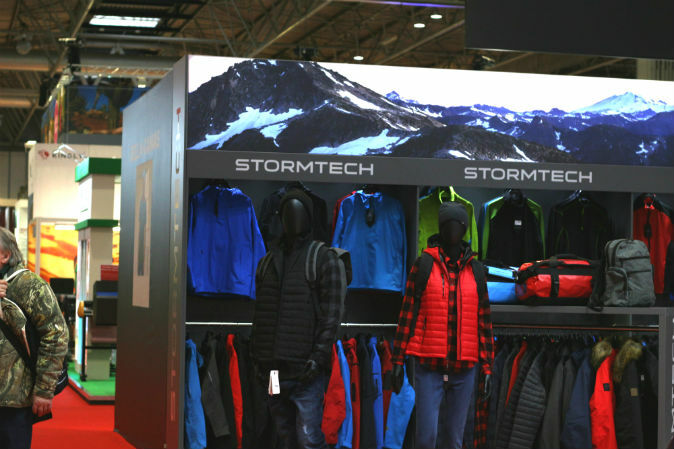 The UK's only dedicated event for the garment decoration industry was held at the NEC in Birmingham, showcasing 150 stands, including over 25 brand new exhibitors, latest brands, products, services and printwear trends. 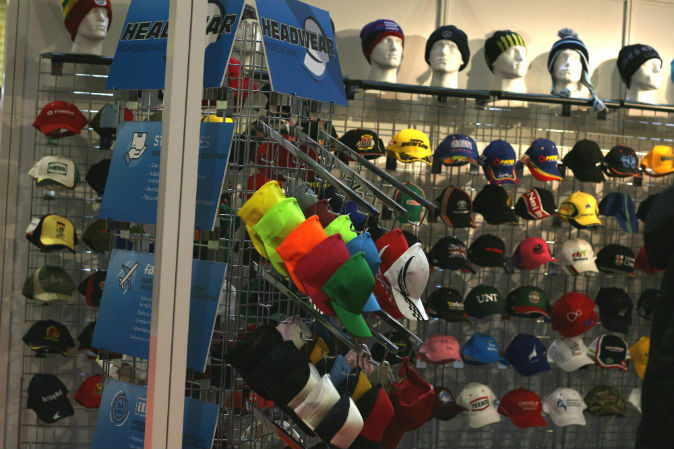 There was an opportunity to see the latest in garment decoration technology and access the first class information on offer from industry experts with a series of seminars. The Printwear & Promotion LIVE! 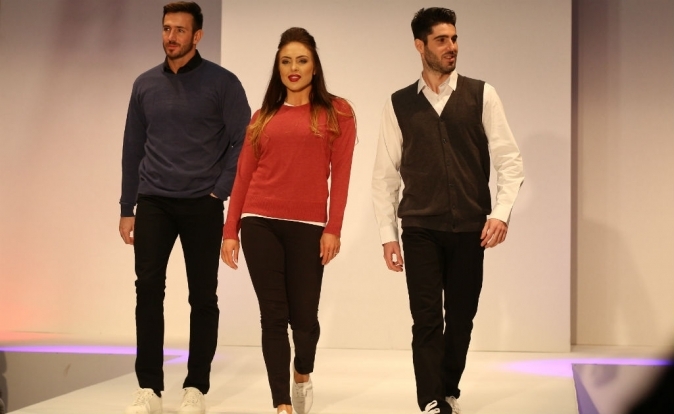 2018 fashion show was sponsored by Regatta Professional and introduce the newest addition to the range, Regatta Originals. 10 brands will took to the catwalk in each show to showcase their 2018 styles. This year saw the introduction of two new seminar theatres, The Decoration Advice Suite and The Knowledge Centre. The Printwear & Promotion LIVE! seminar programme is a first class source of free information and advice delivered by expert speakers from across the globe. Topics covered included embroidery, dye sublimation and direct to garment printing. The Screen Print Workshop offered attendees a wide range of topics to enhance the running of their own print shops. The informative sessions were of interest to both novices and experts alike.